Candy Crush is being turned into a live-action game show, courtesy of CBS and Lionsgate. 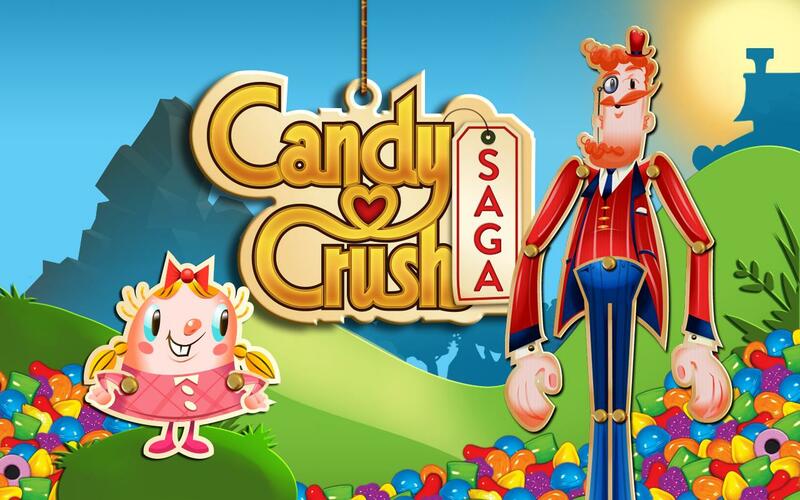 CBS, Lionsgate, and King have announced that they are joining forces to turn mobile game franchise Candy Crush into a live-action, hour-long game show. According to the press release, the show will be distributed domestically by CBS Television Distribution and internationally by Lionsgate, with Matt Kunitz taking on the role of executive producer. Not a lot of details have been revealed, but from the information that has released, it appears that teams will compete on "enormous, interactive game boards featuring next generation technology" while using "wits and physical agility." "The Candy Crush franchise lends itself perfectly to the kind of larger-than-life, physical game shows that I love to produce and CBS is the perfect home for it," said executive producer Matt Kunitz. "As a Candy Crush Saga player myself, I am excited to amp up the action and visuals in our huge Candy Crush Arena." "We're excited to work with Lionsgate and King to adapt one of the world's most popular and entertaining game franchises for television and make it available to its massive, passionate fan base who can watch and play along at home," said Glenn Geller, President, CBS Entertainment. The host of the show has yet to be announced.